Health Images at Boulder wants to make sure your radiology imaging experience is as comfortable and enjoyable as possible. We offer the highest level of customer service by ensuring your individual needs are met. Our highly-skilled team and advanced technology also provide a level of knowledge, skills and experience you won’t find anywhere else. If your physician has recommended medical imaging, you may be nervous. But when you come to Health Images in Boulder, we make it our goal to provide a comfortable environment where you can receive efficient service and consistent results. We recognize how important a precise and clear image is to improve the quality of your health. 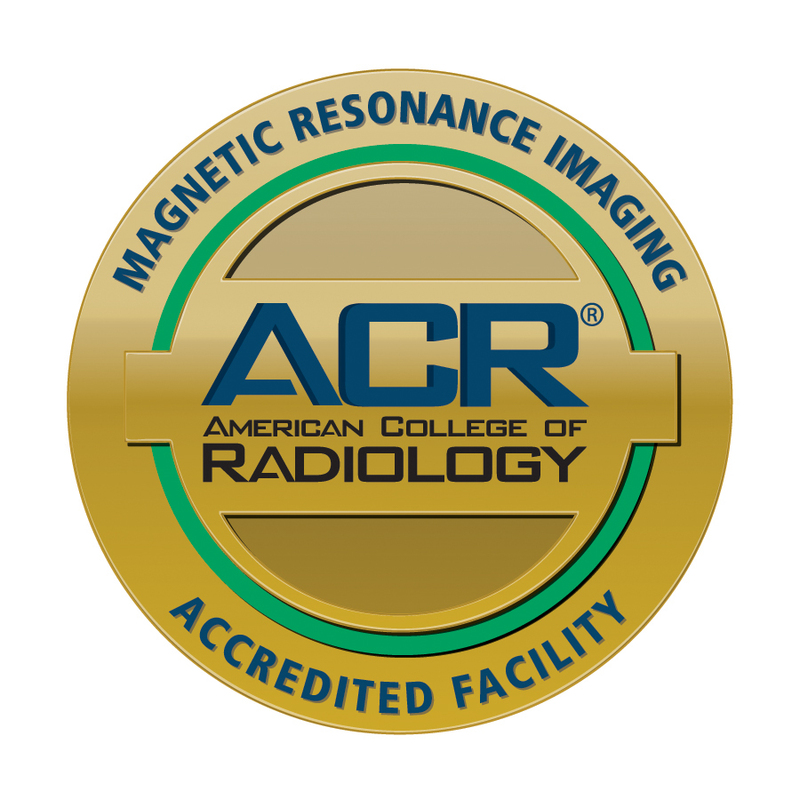 Our professional and compassionate staff have the skills to ensure you get accurate diagnostic imaging. 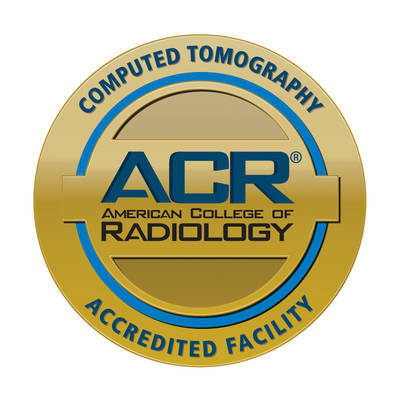 We have revolutionized the field of radiology imaging by utilizing the most cutting-edge technologies paired with patient-centric care that puts your needs first. From the moment you walk through the door of our Boulder imaging center, you will recognize the unmistakable quality we put into everything we do. We know you may be experiencing extra stress going into an exam, which is why we take the time to answer any questions you have to ensure your comfort during the procedure. Once your exam is complete, we send you home equipped with the necessary tools needed to improve your overall health. We invite you to visit us whenever you’re in need of imaging services you can rely on, no matter your age, condition or individual need. We’re here to provide superior services to the patients right here in the Boulder community. The dedicated team at Health Images wants to make sure you have an imaging experience that’s both relaxed and professional. When you arrive at our Boulder location, you’ll experience a hospitable atmosphere where our staff strives to put you at ease and prepare you no matter which imaging procedure you’re having. Advanced Imaging Technology: Each of our procedures is performed using the latest imaging technology available. Timely Results: Waiting for your reports after having a diagnostic procedure can be nerve-wracking, which is why we get the information to your physician as quickly as possible, in many cases providing same-day results. 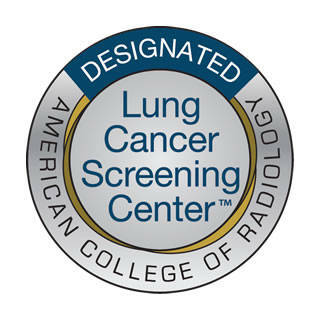 Knowledgeable Radiology Team: To ensure you get accurate service, our team of radiologists continues their education, so they are up-to-date on all the latest information in the radiology field. Highly Rated Patient Satisfaction:We provide individualized patient care to everyone who comes to Health Images. Our technicians will treat you with the highest level of consideration and respect. This unmistakable quality has earned us a positive reputation throughout the Boulder community, giving us a high rate of satisfied patients. 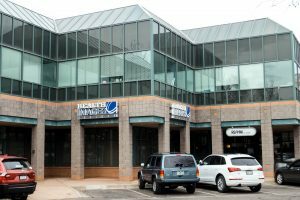 Follow Health Images at Boulder on Facebook! At our Boulder Health Images center, we are ready to embark on any medical imaging hurdles you have. The health of patients who trust us with their imaging needs is our daily priority. Our promise to the Boulder community is to facilitate the outpatient medical imaging needs the community requires. Visit Health Images at Boulder today to see how we go above and beyond for our patients. To schedule your appointment at Health Images, please call the center directly at (303) 440-1000.